There’s a big difference between a 4-digit PIN and a 6-digit PIN. The fact that the FBI managed to hack the iPhone of the San Bernardino shooter without Apple’s help raises questions about whether PIN codes and swipe patterns are as secure as we think. In fact, they’re probably not as secure as we’d hope. No device as complex as a smartphone or tablet is ever completely secure, but device manufactures and developers are still doing their best to keep your data safe. The first line of defence is your lockscreen, typically protected by a PIN code or password. 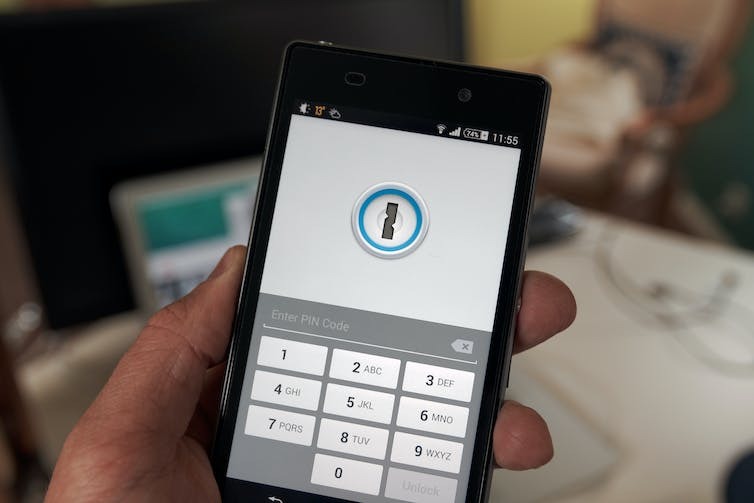 When it comes to smartphones, the humble four-digit PIN code is the most popular choice. Unfortunately, even ignoring terrible PIN combinations such as “1234”, “1111” or “7777”, four-digit PIN codes are still incredibly weak, since there are only 10,000 unique possible PINs. If you lose your device, and there are no other protections, it would only take a couple of days for someone to find the correct PIN through brute force (i.e. attempting every combination of four-digit PIN). A random six-digit PIN will afford you better security, given that there are a million possible combinations. However, with a weak PIN and a bit of time and luck, it’s still possible for someone to bypass this using something like Rubber Ducky, a tool designed to try every PIN combination without triggering other security mechanisms. A swipe pattern can be easier to remember than a PIN. 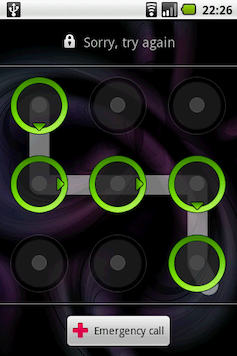 Swipe patterns are also a good security mechanism, as there are more possible combinations than a four-digit PIN. Additionally, you can’t set your swipe pattern to be the same as your banking PIN or password, so if one is compromised, then the others remain secure. However, all of these security controls can potentially be thwarted. 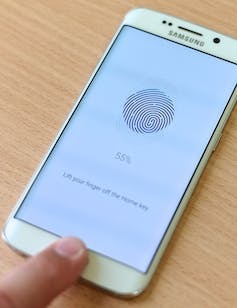 By simply observing the fingerprints on a device’s display on an unclean screen, it is possible to discern a swipe pattern or passcode. When it comes to touch screen devices: cleanliness is next to secure-ness. Some Android phones now carry built-in fingerprint sensors. Generally, biometrics on their own are not inherently secure. When used as the only protection mechanism, they’re often very unreliable, either allowing too many unauthorised users to access a device (false positives), or by creating a frustrating user experience by locking out legitimate users (false negatives). Some methods of bypassing these biometric protections have been widely publicised, such as using a gummi bear or PVA glue to bypass Apple’s TouchID, or using a picture to fool facial recognition on Android. Watch as a picture of a face can unlock an Android phone. These methods help strike a balance between security and usability, which is crucial for making sure smartphones don’t end up hurled at a wall. Although these lockscreen protections are in place, your device may still contain bugs in its software that can allow attackers to bypass them. A quick search for “smartphone lockscreen bypasses” on your favourite search engine will yield more results than you’d probably care to read.